Barb was born and raised in southern CA and has a passion for the outdoors. "I grew up camping as we traveled back to Minnesota every summer to visit relatives and have such a love for nature and animals. I love experiencing and gazing at God's wondrous beauty and creations." Barb married her wonderful, husband Mike in 2013. They love to share wonderful family times with her 3 and his 4 amazing children. They are Mimi and Papa Mike to their precious grandkids. Barb and Mike love to travel, walk the beach, ride bikes, ski, golf and enjoy the outdoors! 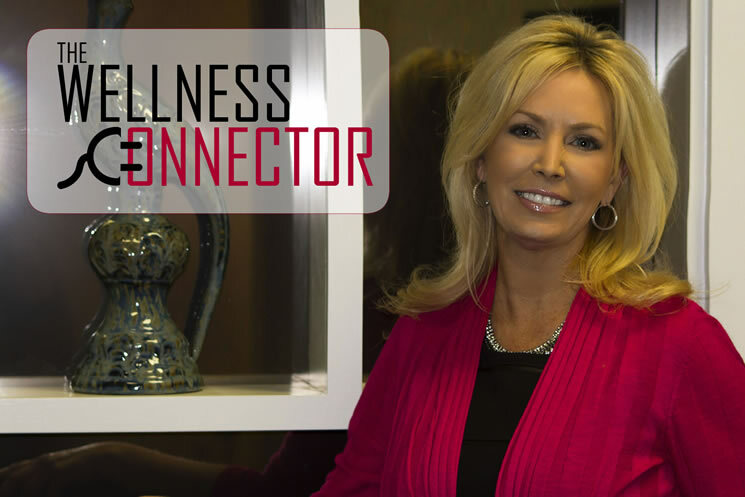 Barb has a background as an educator and medical sales director and is the founder of Skye Medical Consulting, LLC which provides clinical and financial wellness to her clients. She is passionate about educating others on holisitic wellness programs as well as bring peace of mind to others with financial protection programs.